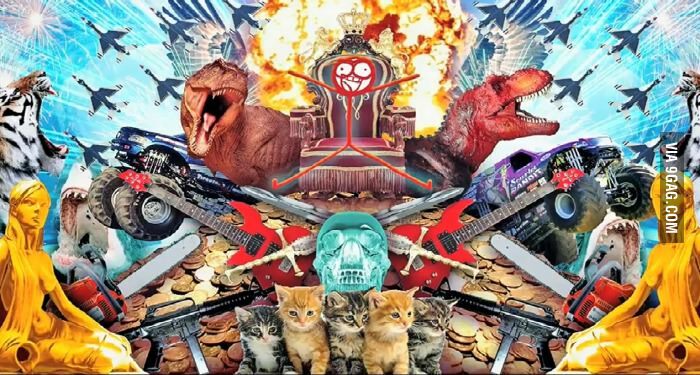 Welcome to The Most Awesome Article Ever! Why is it The Most Awesome Article Ever? No ads, no gimmicks, just pure, unfiltered, raw awesome. Gather ’round now! 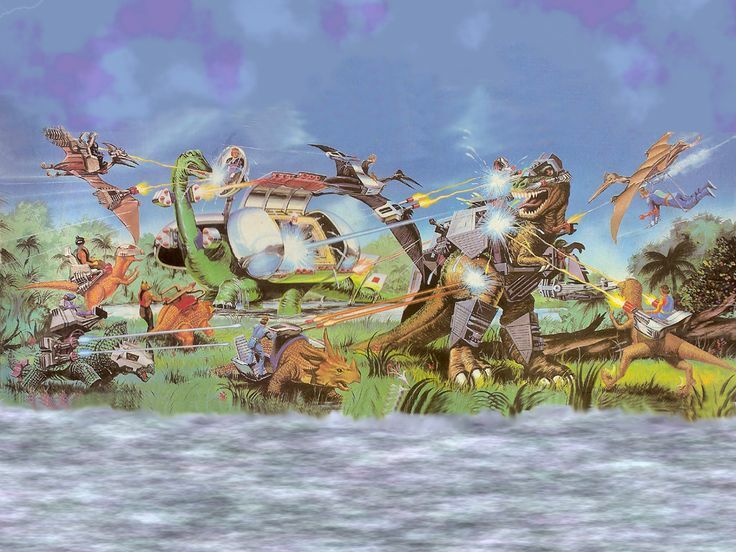 Seriously, with this image consisting of dinosaurs and laser beams and stuff, how could this not be The Most Awesome Article Ever? If you don’t know about Dino-Riders then you definitely aren’t in the Awesome category in life. It was a cartoon series that aired in 1988 and only in 1988 aimed at awesome kids and adults. They cut it to one season because kids that weren’t awesome enough were having issues with adrenaline squirting out of their heads while they watched it – despite the warning before each episode that non-awesome members of the audience should wear a helmet. Clearing a key addition to The Most Awesome Article Ever. Seriously, my adrenaline pumps when I look at this picture while my mind races with so many questions: Who is the rhythm guitarist? Luke or Han? What is R2D2 doing over there? Where did Leia get those stockings? 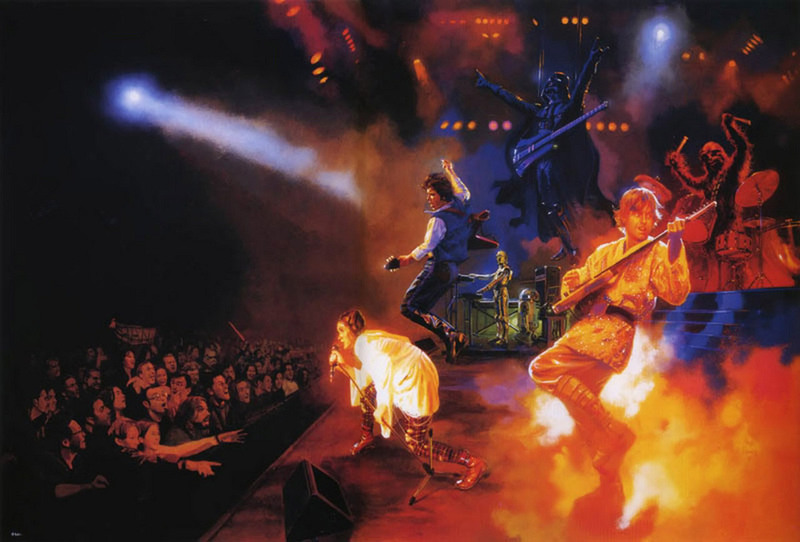 Next up, and a solid entry for The Most Awesome Article Ever, is the poster for the Star Wars Rock Concert that was supposed to be at the end of Star Wars Episode VI: Return of the Jedi once the Deathstar had been destroyed and the Emperor defeated. But Darth Vader had to die. This poster was drawn during the rehearsals. I’m honestly not sure if the world was ready for this kind of awesome, even in the awesome 80s. Just who thought of something like this? Have they seen The Revenant? Let’s wrap it up with the thing of some peoples’ nightmares… awesome peoples’ nightmares! 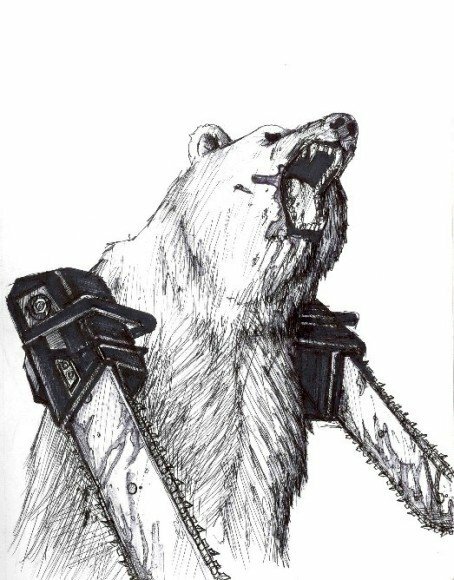 A bear with frickin chainsaws for arms. I found this image when I was searching for better choices than guitars and laser guns for arms. That’s it, game over man, game over! However, awesome people would definitely have this for a pet. I don’t know about you, but my adrenaline is pumping. These images definitely fired up my awesome glands. Or maybe it was the two cans of energy drink I had just before I wrote this article. That’s it for now. Too much awesome for a single day. Depending on the type of response this gets, I may do another… or even start a series. Thanks for checking out The Most Awesome Article Ever!